009-0004-1045 TELECT DUAL FEED 20/20 40 POSITION GMT 50A FUSE PANEL - WHITE NEW! 2,China mainland and Hongkong will not be send to. Australia/New Zealand 7-12d West Asia/Middle East 7-12d. 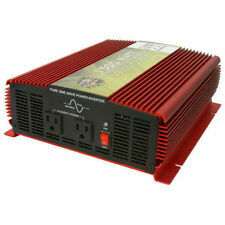 Load capacity: 1500 VA at 865 W. Output Power Capacity (W) 865. 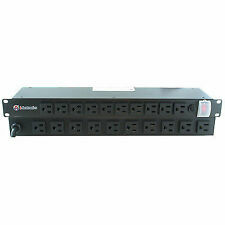 10 outlets with NEMA 5-15R receptacles. 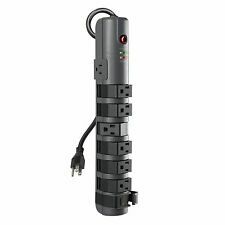 Battery Backup Connectivity USB. Battery Backup LCD Display Yes. 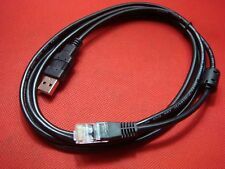 NEMA 5-15P input plug with a cord length of 6 feet. Trending at C $179.81eBay determines this price through a machine-learned model of the product's sale prices within the last 90 days. 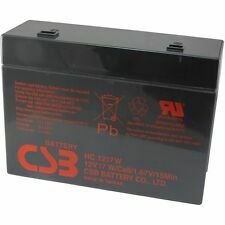 Rated Capacity:22.2W. Output Current: ≤2000mA. Hand Tools. Working Condition 6 months at 20 ℃. 3 months at 30 ℃. Household Product. Discharging: -20~65 ℃. TRIPP LITE SMART2200RM2U SMART UPS 2200VA 1920W AVR 120V - New Cells installed! APC SMT750 Smart-UPS 750VA - New Batteries, 1Yr Wrnty, FreeShip! 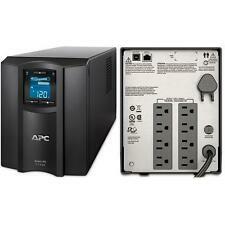 APC SMT1500RM2U Smart-UPS 1500VA 1000W New Batts, 1YrWrnty, FreeShip! 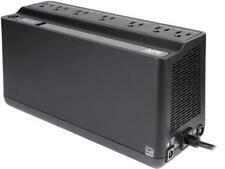 APC Smart-UPS 1500VA RM 2U SUA1500RM2U - New Batteries, FreeShip! 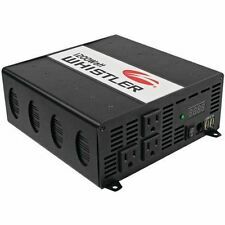 Rated Capacity:22.2W. Output Current: ≤2000mA. Hand Tools. Safety Warning Working Condition 2 months at 35 ℃. 3 months at 30 ℃. 6 months at 20 ℃. Vintage Memorex Power Center Surge Suppressor TVSS1449 Tested Works Great!